I have 2 Cisco 2951 configured with HSRP. Everything woks fine, but after few hours ip cef stop working. If I try to disable ip cef (no ip cef) and enable again (ip cef), it wont start. If I reboot the router ip cef work again as expected. I have 300 users on this router. if possible upgrade and check. I have c2900-universalk9-mz.SPA.155-3.M5.bin, but i receive message that this software is not OK, for this device. How did you decide that it's cef? 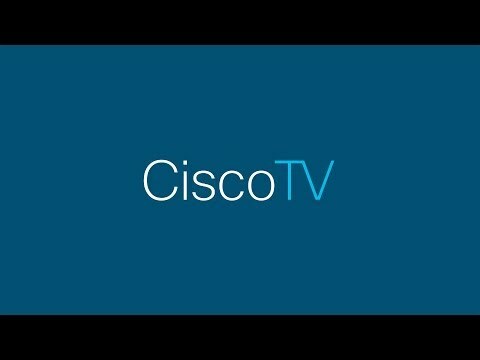 I replace routers Cisco 2850 with 2951 and made redesign. I monitored old routers and I saw that CPU utilization was around 40 - 50%. When I replace routers with 2951 I saw that CPU utilization on new routers was + 90% and find that SNMP process was troublemaker. I shut down SNMP, and everything was OK - CPU between 20 - 30 %. after 5 hours CPU rise to 80% and regarding to the high traffic utilization rise and rise. After deep research I find that ip cef is disabled - strange because I didn't change this in configuration. Like already said I try enable ip cef again but nothing happened. When I reboot the router and write command show ip cef I see that ip cef works fine and it is enabled. When ip cef work as should work than CPU utilization is around 20%. My thought was also that something is wrong with router and I switched (HSRP) from Primary router to Secondary (where I saw that ip CEF was OK). It works 8 hours and than ip cef stop working too (show ip cef return that ip cef is disabled). On both routers is the same software. That good diag step you followed. Still think how come ip cef disables automatically ? .....maybe I am a litle bit lucky :-) . I find router with software c2951-universalk9-mz.SPA.157-3.M3. So , I upload this software to my Primary gateway and , I will wait, to see what will be in next hours. Now I run on version 15.7-3M3. Guys, you are awesome with your support. I will report how this case will finish. Seems to be Luck Favoring you now this year.. keep post us what you find for us and community. Good to know, if the thread is helpfull and solve, mark as solve, so it will be helpfull for other community members, if they have similar issue.